It’s been a tough week for our fishermen and winds around the UK are causing havoc and hampering the fishing effort. 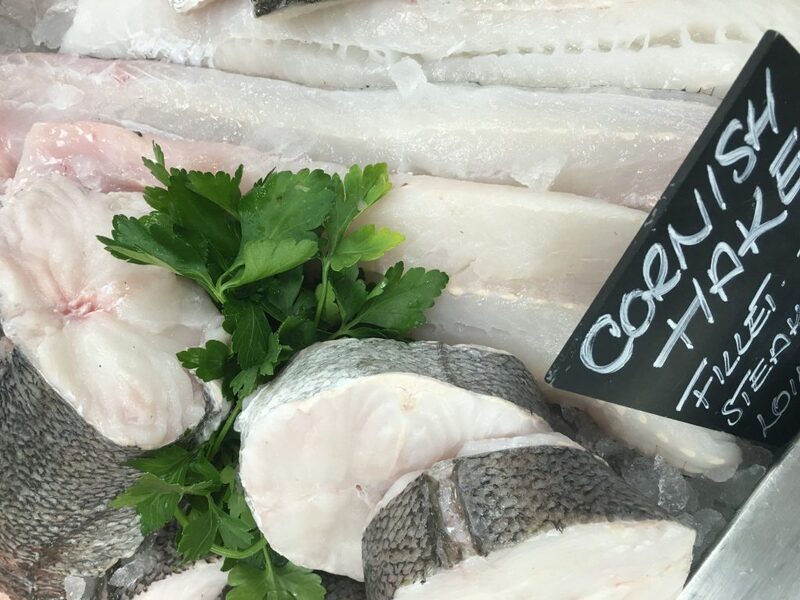 I’m quite surprised by the amount of fish that’s been available and the vessels that are making it out are bringing us some spectacularly good quality fish. There hasn’t been a mackerel boat on the water for 3 days, and at the start of the week the selection was a little limited, with some species unavailable but we’re seeing more fish every day and this weekends looking great as the fishermen do everything they can to get out on the water to bring us their catch. 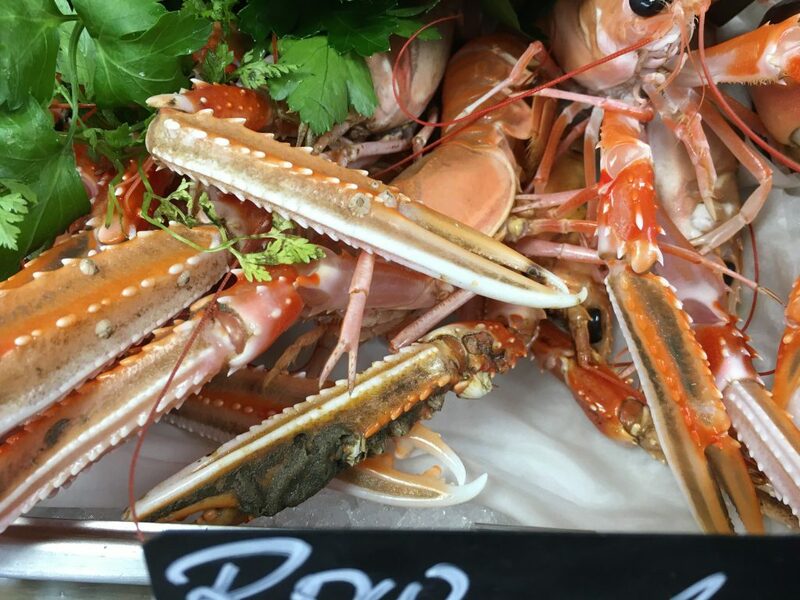 Shellfish is still proving to be a big hit with customers. Feedback on our Devon Mussels from Teignmouth has been great – they’re super plump and delicious and really hardy. For many they’re the ‘best they’ve ever eaten’, praise indeed!! Don’t feel like cooking? 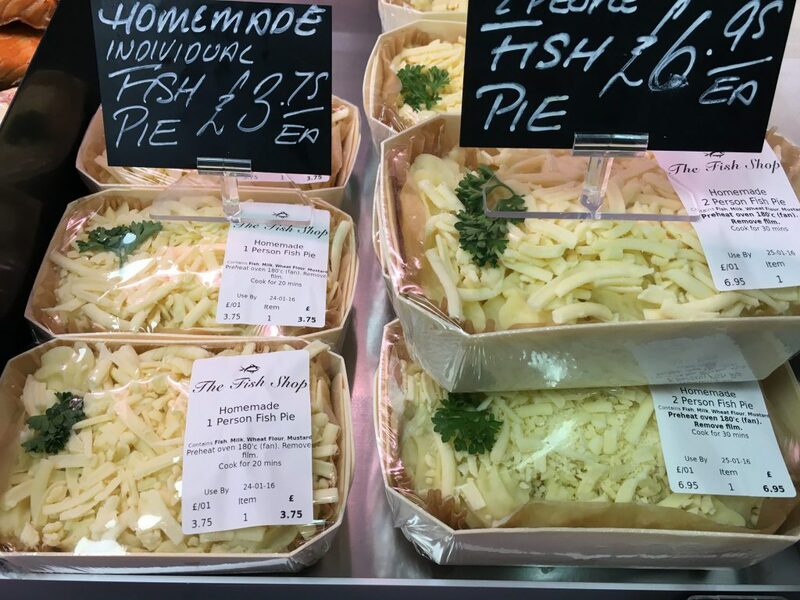 Our little kitchen will be super busy making lots of our very popular fish pies and fishcakes for the weekend. As ever, if you know what you want give us a call on 01276 66618 and we can hold it for you or simply pop in and chose whatever takes your fancy on the day.